I know that question can be frightening or exciting. I want to give you 8 easy tips on how to transition to natural hair! Before shampooing the hair, separate your hair in sections. 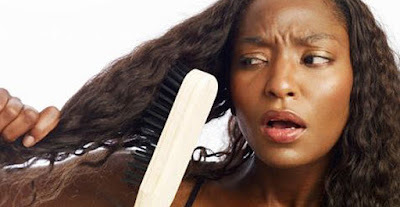 You will lose less hair when detangling and you're able to focus on every section of your hair. 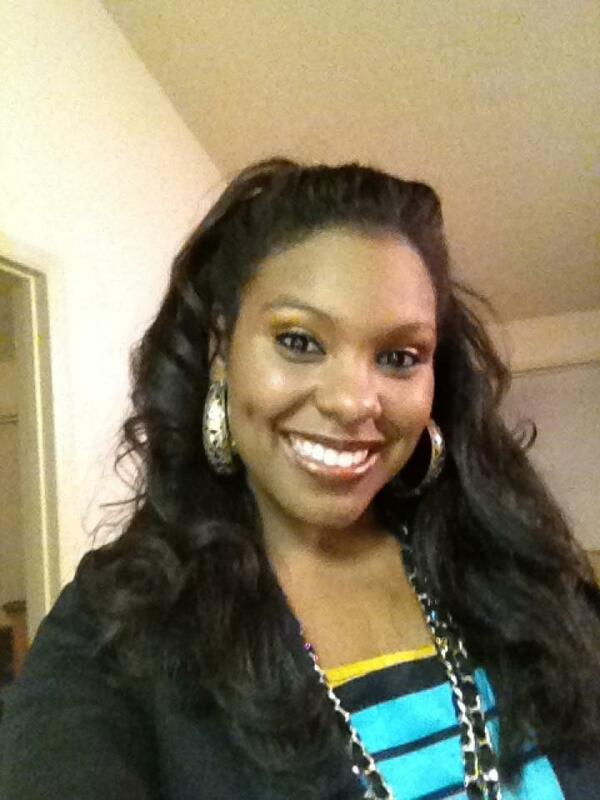 Make sure to alternate your deep condition and protein treatment every other week adding a olive oil or castor oil. 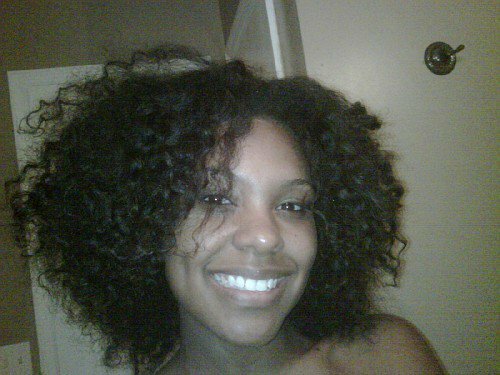 Keep hair moisturized and detangled with a thick creamy leave in conditioner that has a good slip. Focus on the ends of your hair, because that's the oldest part of your hair. You want to make sure that the ends are getting enough moisture. Wear styles that require less heat. When you're transitioning, the two textures will make it difficult to style so I recommend wearing rods, twist outs, braid outs, and flat twists to blend the two textures. Add coconut oil or jojoba oil to seal the ends after twisting or braiding. Gradually cut the processed or damaged ends. Be gentle to your hair (Take your time to detangle). 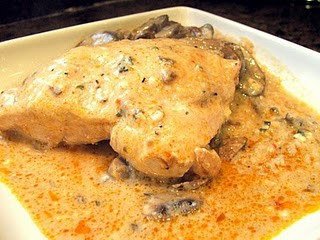 This has to be the best chicken slow cooked recipe!! This was so divine! The chicken was very tender and words cannot explain how tasty the sauce was. If you are always on the go, I will definitely recommend this recipe. My family loved it!! It was the summer of 2007 when I decided that their needed to be a change with my hair. I knew something was not right that my hair would remain the same length for 10 years. My first thought was that I would have to to do the "Big Chop" in order to go natural, but that was something that I did not want to do. I wanted to be able to grow out my natural hair with only cutting the ends. I really didn't know where to start, so I talked with my friend whose been natural all her life and she recommended this lady that could straighten my hair with a flat iron. I thought to myself this is "Perfect"!!! I immediately made an hair appointment to get my hair straighten. I would go get my hair straighten every 2 weeks and it was always perfect until I realized my hair is still the same length. 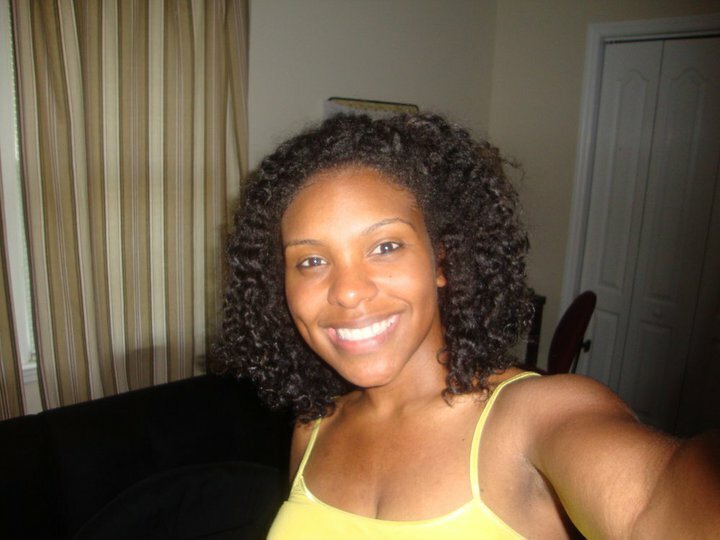 In spring of 2009, I decided to become knowledgeable about natural hair. I started watching You Tube videos on natural hair and I was hooked! I would get up in the middle of the night just to watch videos about hair and I also started researching ingredients that I was putting into my hair. I knew it was time to wear my natural hair, but I was a little nervous how it would end up. 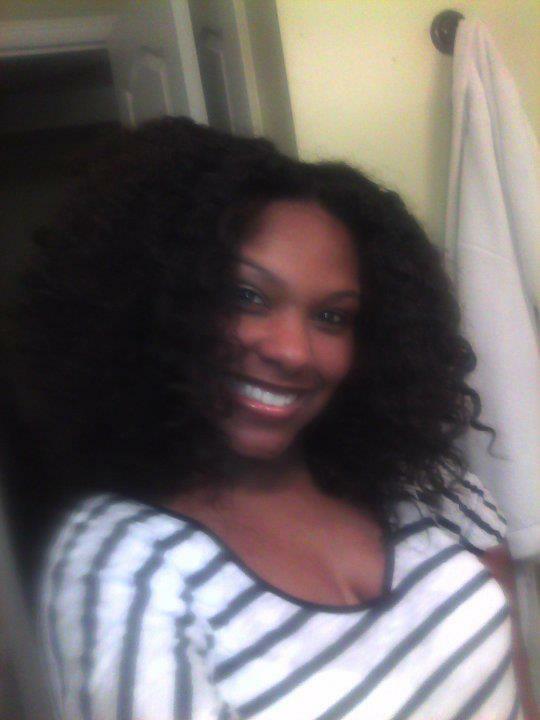 My first attempt at a twist out failed miserably, but I rocked it the best I knew how, lol! I really started learning more about my hair and what my hair needed from me. I started washing and deep conditioning my hair once a week, and only getting my hair straighten every 2 months. 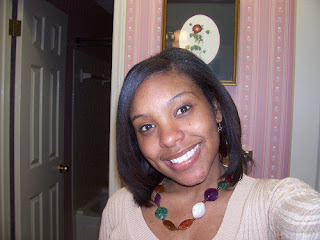 Once I knew it, my hair was pass shoulder length!! Right then, I realized the solution!